The historic Kansas City Board of Trade Building was in need of new life. In 1966, the building was the headquarters for the Kansas City Board of Trade. About 45 years later, with the evolution of electronic trading and the changing demands for office space, the building became under-utilized and its design dated. This project is an example of a major asset renovation to reposition the Board of Trade’s 165,000 square feet into Class A office and retail through the implementation of an aggressive capital improvement plan. Improvements included re-skinning the exterior with a glass curtain-wall system, replacing mechanicals, modernizing the elevators, and converting approximately 32,000 square feet of office into retail/restaurant space. 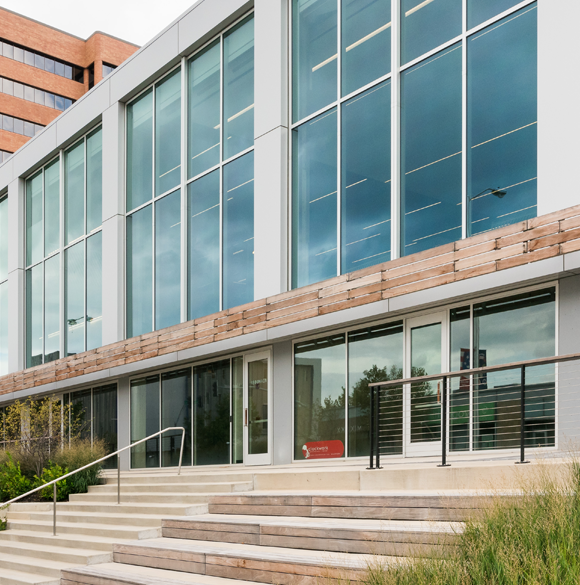 We executed a long-term lease with an approximately 80,000 square foot anchor office tenant, secured partial-tax abatements from the city, and instituted a CID to offset development costs, stabilizing the property at market occupancies within four years of our initial purchase.